Seven Corners is a provider of trip insurance and travel medical insurance for those venturing abroad. If you’re traveling outside your home country, you should know your regular health insurance might not cover you abroad. From illness to injury to trip delays or cancellations, having travel insurance or trip protection services can help you avoid a financial disaster. 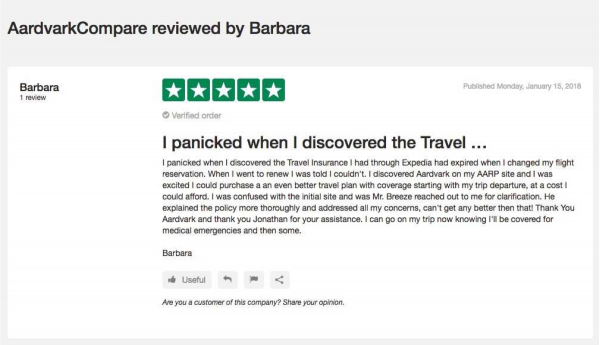 This Seven Corners Travel Insurance review takes a closer look at the company’s services and online user experience to help you make an educated decision. Seven Corners specializes in travel medical insurance for US citizens traveling abroad and non-US citizens visiting the United States. In addition, the company offers trip protection services to give you peace of mind about belongings and potential travel hangups. Some of their plans are tailored specifically for groups, students, and adventure-minded travelers. This review of Seven Corners trip insurance covers specifics on these and other plans. Seven Corners trip insurance is a comprehensive option that covers expenses associated with trip interruption. These plans include cover for emergency medical expenses, travel delays, trip cancellations, lost or stolen baggage, and AD&D. 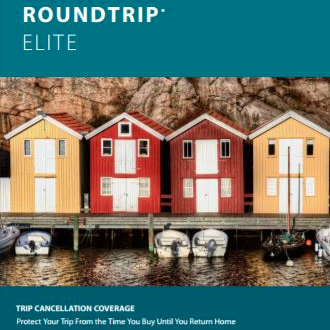 Seven Corners trip insurance offers three tiers of trip protection: RoundTrip Economy, RoundTrip Choice, and RoundTrip Elite. The benefit amount for some items will vary by tier. The Choice and Elite plans cover some pre-existing conditions. You must purchase your plan within 20 days of your initial trip deposit for this benefit to qualify. The Choice and Elite plans also come with a few attractive optional benefits. First, you can add cancel-for-any-reason cover, which refunds you 75% of the non-refundable trip expenses you already paid. Or, you could purchase the cancel-for-work benefit which covers 100% of your trip costs. The Economy plan is extremely basic. Aside from interruption or cancellation benefits, there isn’t much of a payout on the other features. The Choice is a high-value middle-of-the-road plan. It doesn’t include a bunch of shiny bells and whistles that will ultimately be unnecessary. Payouts are higher on the Elite (naturally), but keep in mind this plan will cost you quite a bit more, and the extra cost might not be worth it for most short-term travelers. 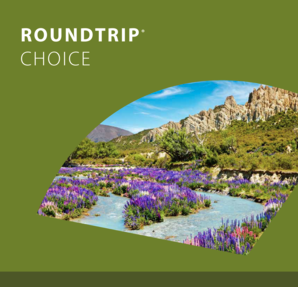 The biggest downside is that some states are not eligible for the RoundTrip Choice plan. This list of states is on their website, so make sure you check to see if yours is on it prior to purchasing. If you don’t qualify for the Choice, you’re left with a very basic plan or paying for potentially more than you need. Similar to its trip protection, Seven Corners Travel Insurance offers three plans for health insurance options for US travelers. Each plan has several tiers of benefits to fit your budget. The Liaison International is the economical option for those traveling 45 days or fewer. Minimum cover is five days. Medical benefits range from $50,000 up to $1,000,000, with deductibles ranging from $0 to $2,500. Included in this plan are emergency transportation services, trip interruption services, and minimal dental benefits. For lengthier trips, the Liaison Continent plan provides similar benefits as the International plan. Deductibles and maximum medical benefit options remain the same. You can renew this plan up to 187 days. The coinsurance options vary slightly from the International. Some of its biggest advantages over the International is that it offers double the AD&D benefits and a higher benefit amount for pre-existing conditions. The top-level travel health insurance, this plan is ideally suited for long-term trips. It has a renewable option of up to three years. Benefit amount ranges from $60,000 to $5,000,000, and it offers more in-between options than the other two plans. Deductibles range from $0 to $5,000. 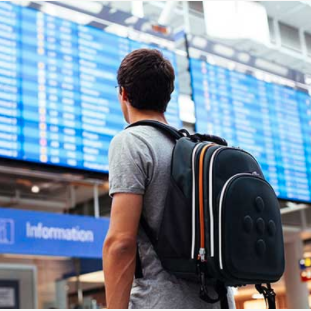 Each plan offers minor trip benefits outside of medical, but none of the plans would be a viable substitute for having trip protection insurance. 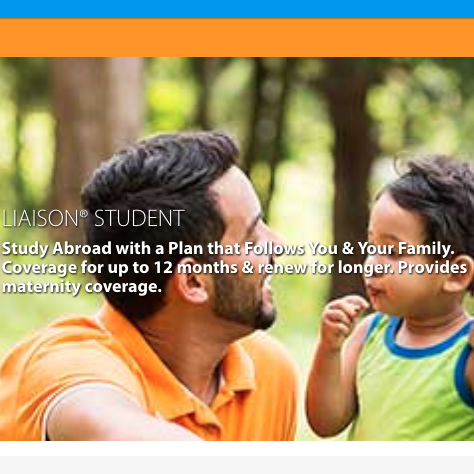 Seven Corners Travel Insurance offers two options for students, researchers, or educators studying abroad. These plans are available to US and non-US citizens. This is a comprehensive option that includes medical care, maternity, prescriptions, and emergency dental. Emergency transportation, physiotherapy, spinal manipulation, and some pre-existing conditions are also covered. You can purchase up to 12 months of cover and can extend your plan for even longer. There aren’t as many listed benefits for this plan, but the lifetime maximum is well above the Liaison Student: up to $5,000,000. Purchase and renewal terms are the same. This plan does not include maternity, emergency dental pain, or newborn care. Physiotherapy and spinal manipulation benefits are also lower. To be eligible for either plan, you must be engaged in teaching or learning activities full-time. 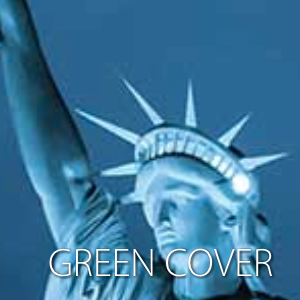 Seven Corners offers group rates for US and non-US citizens alike. Both plans offer a Love It guarantee that lets you cancel your policy if you aren’t completely satisfied. You will receive a full refund provided you cancel in the specified window. This basic group plan is strictly medical. It is available to groups traveling outside of their home country for up to one year. Benefits range from $100,000 up to $1,000,000. This plan doesn’t offer much outside of medical benefits. Desirable for shorter-term trips, this plan is available to US residents traveling within or outside of the United States for up to 90 days. Because policy duration is shorter, the medical benefits are capped at $250k on the Elite Plan, but drop to only $10k on the Economy Plan. This plan is a comprehensive option that covers both medical and travel needs. Trip cancellation, lost or stolen baggage, trip interruption, and some pre-existing conditions are all covered under this plan. 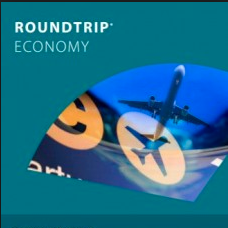 RoundTrip Economy Travel Insurance is a good, low-cost, trip insurance plan for those looking at domestic travel. It does not offer a Pre-Existing Medical Condition Waiver. Also, with only $10k of medical cover, we can only recommend it for US domestic trips. 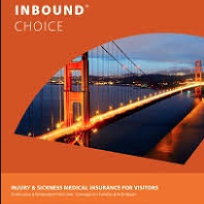 RoundTrip Choice Travel Insurance offers excellent value for travelers heading overseas. $100k of Travel Medical cover, and a Pre-Existing Condition Waiver, means that this is a policy that should be given serious consideration. 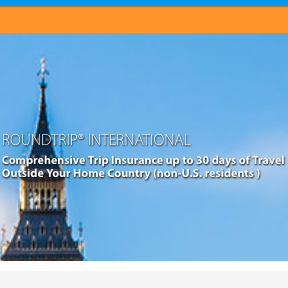 RoundTrip Elite Travel Insurance offers even greater cover than the Choice plan. The Medical Waiver is still offered, of course. But travelers who wish to have stronger medical cover will be happy to see $250k of Medical Cover, and $1m in Medical Evacuation protection. Immigrants to the United States need quality medical insurance plans. 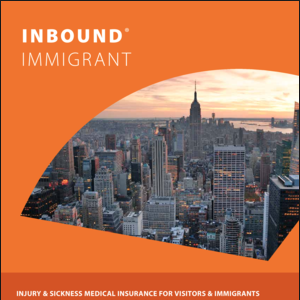 If you or your family are moving to the US, Seven Corners Inbound Immigrant Travel Medical Insurance may be a good option to consider. One of the best parts about shopping for insurance through Seven Corners Travel Insurance is that you can view ballpark rates without having to input your information. Once you find a plan you like, you can click on the Plan Cost tab on the plan’s webpage to view estimated rates. The rates are broken down into a daily cost by age group and plan. Their charts make for a user-friendly experience, plus you won’t get bombarded with unwanted emails when you put your information into their form. Cost will vary between plans and other factors, but generally you can expect to spend between $1-$3 per day. Higher benefits come with a higher cost. This expenses usually ranges from $2-$9 per day. Seven Corners Travel Insurance falls short compared to other travel insurance companies when it comes to cancellation terms. For starters, not all of their plans offer a free 10-day look. This feature lets you examine the cover and cancel it for free if you change your mind. Also, not all trip cancellation reasons will allow you to take advantage of the trip protection benefits. You can pay extra to add the cancel for work or cancel for any reason benefit to your plan. Cost and benefits aren’t the only things you need to consider when choosing travel medical insurance or trip protection. Should you purchase a health insurance policy or travel protection plan, you’ll want to know you’ve partnered with someone who is easy to work with and will deliver on what they promise. You can tell a lot about a company based on their online user experience. Here’s what we discovered based on their website. Seven Corners Travel Insurance has several medical and travel plans available. They’ve made it easy to review them individually and side-by-side. For example, once you select the insurance plan category, they present you with an immediate side-by-side comparison. If you want to know more about individual plans, you can click the big, bright “More Details” button. This button sends you to a nicely organized overview of the individual plan. You get more detailed information, including benefits, exclusions, plan costs, and eligibility requirements. They don’t skimp on information, but there is some room for improvement. The text is a bit cramped. There’s not much “white space” so sections tend to run together. Paragraphs are long. And there’s a TON of stuff to read, which means it might take you a little more time to sift through it. Unlike some insurance companies, Seven Corners doesn’t use a bunch of asterisks and other symbols that make you search all over the page for more information. They’re one of the more straightforward websites in this regard. 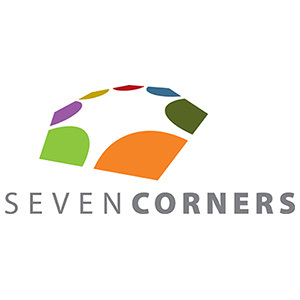 Seven Corners offers several ways to contact them. At the top of each page is a form where you can request a quote. Also, each webpage has a sidebar box with their toll-free phone number and email address. Finally, you can start a live chat by clicking the unobtrusive Chat Now bar at the bottom of each page. You almost don’t realize it’s there because it’s minimized on every page. They’ve made it easy to contact them and give you several options, depending on how quickly you need an answer. At first glance, the Seven Corners Travel Insurance website looks as though its main purpose is to attract new customers. But those who have already purchased a policy will also find plenty of beneficial information here. Aside from their contact information, they also feature an FAQ that insured persons will find helpful. They also have a section dedicated to their emergency assistance services and claims information. Their claims process is carefully detailed on their website. You can download all necessary forms from this same page. The biggest downside here is that you can’t submit your claim form directly on their website. Rather, you have to download a sample letter template, input your wording, and either email, fax, or mail the letter to their claims department. You can upload your claims documents via the website, but you still have to download forms and fill them in first. There’s also no way to track your claims status online. If you need to check up on a claim, you’ll have to call their toll-free number or send them an email and wait for a response. For the most part, the online user experience makes Seven Corners Travel Insurance look promising. They offer highly detailed information to help you understand exactly what you get with each plan. The best part is you can compare plan rates without having to give away your personal information. The two biggest downsides to their website are the claims process and the information overload. Before you purchase, it’s in your best interest to speak with a rep who can answer your questions. Specifically, find out more about the claims process and how long it usually takes for resolution. Bottom Line: Is Seven Corners Travel Protection Right for You? Seven Corners Travel Insurance offers a variety of options to suit just about any traveler. However, they don’t have as many tailored options compared to some companies. The multiple tiers for each type of plan is a plus. This gives you the option to get just the benefits that matter most without paying for more than you need. They’ve won several awards and have a high Trust Pilot rating and positive user reviews. But none of this matters if they don’t meet your specific requirements for trip protection or travel insurance. Use this Seven Corners travel insurance review and other resources to compare your options. Also, take into account your current health situation and potential travel needs. They don’t have the most options, but they likely offer a plan that will meet your needs. Check out their full suite of plans here.